floral and delicate Created with Sketch. A Sightglass exclusive, this tremendous fully-washed coffee is from Shakisso in southern Ethiopia. When we began sourcing this, it was the very first washed coffee that the estate had produced, showcasing a wonderful complexity of new flavors. 2018 marks the sixth consecutive year we’ve proudly offered coffees from Yetatebe. We’ve showcased this tremendous coffee as a single origin drip roast, a single origin espresso, and as a decaffeinated drip roast. The drip roast boasts a bright sweetness and bergamot-like acidity, while the espresso exhibits lavender, rosemary, and hints of blackberry throughout. All roast profiles thus far have been wildly tasty, and this year’s lot is no exception. Many of the heirloom varieties that grow wild in and around the highlands of southern Ethiopia, where Yetatebe is located, are some of the finest and most sought after coffees on the planet. 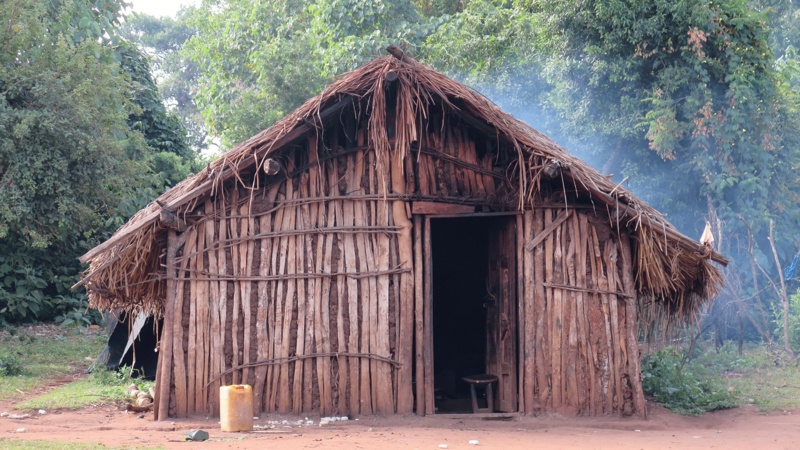 Our first visit to Ethiopia- the majestic birthplace of coffee- in 2011 was something akin to a pilgrimage. Exploring the crop’s original source of discovery for the first time was a completely indescribable experience and remains a vivid memory, regardless of how many visits we’ve made since. Visiting Yetatebe presented another memorable first for us as we were the first US coffee buyer to ever step foot on the expansive 150 hectare Shakisso estate. 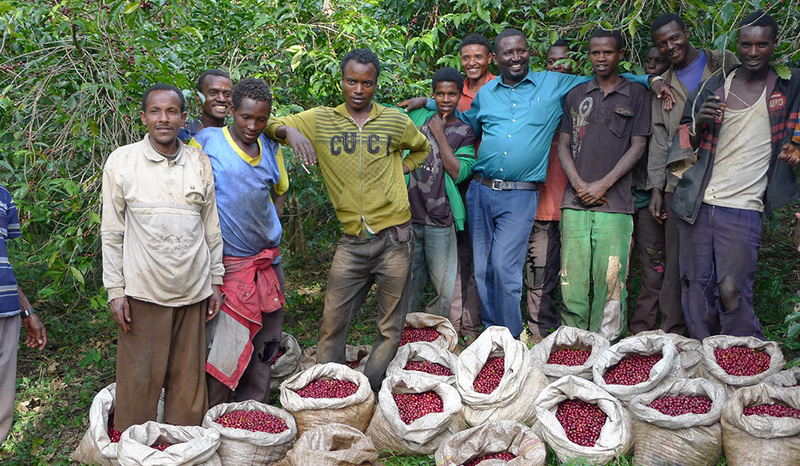 Owners Haili, Wadessa, and Duba had just completed the construction of an immaculate wet mill to process their carefully selected heirloom coffee cherry. Walking around the mill and observing their pristine operation and unwavering dedication was deeply moving. 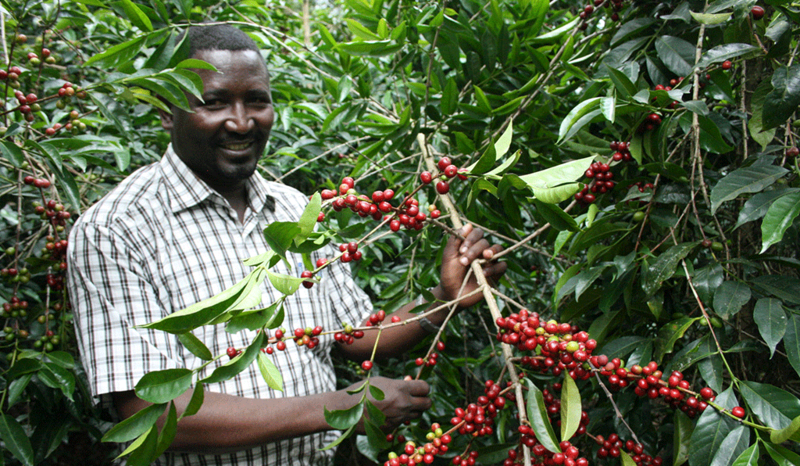 The three owners had established meticulous processing, cherry selection, and quality control practices, yielding just around 13 containers of coffees each year. Their enduring commitment to excellence is evident in the cup quality; each coffee we’ve tasted displays an unparalleled vibrancy and clarity of flavor. We purchased our first coffee from them in 2013, followed by their first washed coffee in 2014, which won a 2014 Good Food Award! We feel incredibly fortunate for the wonderful partnership we’ve cultivated with the fine folks at Yetatebe and look forward to many more years of fruitful collaboration and exquisite coffees.